(Dublin, Ireland): The number of young people living at home with their parents across Europe has increased from 44% to 48% between 2007 and 2011. This holds true especially for young men, according to new research by Eurofound into the social situation of young people in Europe. Nearly half of young people in the EU live in households experiencing some form of deprivation with 27% at moderate levels and 22% experiencing serious deprivation. 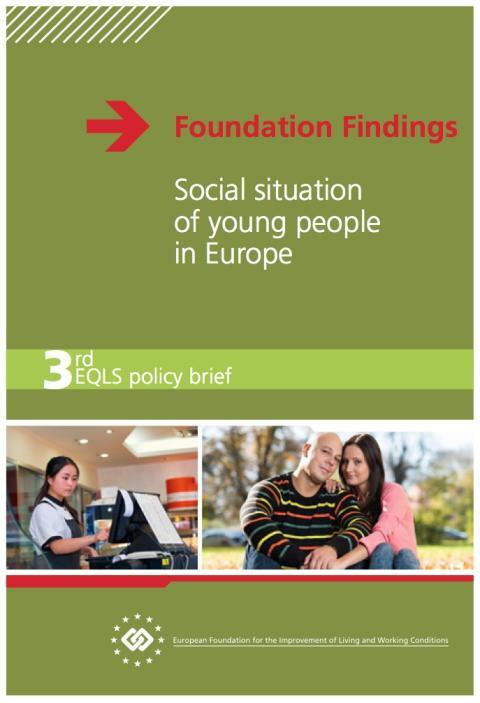 The ‘Social situation of young people in Europe’, presented to policymakers in Dublin today, puts emphasis on both social and employment issues affecting young people. The policy brief offers a comparative insight across EU Member States of the social situation of youth in Europe and evolving trends. In most EU28 Member States, more young people were living with their parents in 2011 than in 2007. This increase is significant for both the younger age group (18–24 years), and the older group (25–29 years), and for both men and women. Young men are more likely to live with their parents than young women, and, as expected, those aged below 25 are more likely to live with their parents than those aged between 25 and 29. These proportions vary greatly by country. There were especially large increases in some countries: the greatest increase recorded in Hungary (36%), followed by Slovenia (21%), Lithuania (17%) and Poland (15%). The report confirmed that both unemployed young people seeking work and inactive young people would like to work if they could freely choose their working hours. This includes inactive young mothers and fathers looking after their children. Not surprisingly, the report found that unemployed and inactive young people are more likely than others to feel socially excluded, to feel lonely, to face a lack of social support, and to have lower levels of mental well-being. It also found that young people are less likely to trust institutions in 2011 than they did in 2007, with the exception of the police, whom they trust as much as before. Finally, it found that young people are more likely than older people to perceive tensions between ethnic or religious groups, as well as between groups of different sexual orientation. The new report is based on Eurofound’s European Quality of Life Survey (EQLS), a representative survey of those aged 18 and over in Europe, covering all EU countries and some acceding, candidate and potential candidate countries. The survey aims to present a multidimensional picture of quality of life in Europe, including questions on both the objective circumstances of people’s lives (such as living conditions, income, deprivation) and their subjective feelings and perceptions (such as life satisfaction and feeling of social exclusion). 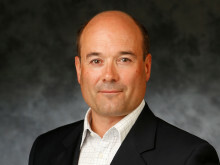 The most recent iteration of the survey took place in 2011. The European Foundation for the Improvement of Living and Working conditions (Eurofound) is a tripartite European Union Agency, whose role is to provide knowledge in the area of social and work-related policies. Eurofound was established in 1975 by Council Regulation (EEC) No. 1365/75. For more information about Eurofound and its work, and free access to all our data and findings, visit our website and follow us on these social media channels: Twitter, Facebook, Google+, YouTube, or Flickr.